Kefyalew Dagne is a Mental Health researcher who holds a Bachelor of Science degree in Midwifery and a Master of Science Degree in Integrated Clinical and Community Mental Health (ICCMH), both from the University of Gondar, Ethiopia, collaborating with Amanuel Mental Specialized Hospital (AMSH) for his masters degree. He is currently a doctoral fellow at Addis Ababa University (AAU), funded by the African Mental Health Research Initiative (AMARI). Kefyalew’s main research interests are in the areas of Mental, Neurological and Substance use (MNS) with special interest in substance use disorders such as alcohol use disorders, psychotic and mood disorders. He has worked as a prescriber and holistic Mental Health care provider at inpatient and outpatient psychiatric care hospitals. Kefylew also worked as a Lecturer at Debre Berhan University in Ethiopia where besides lecturing he also provided counselling and treatment services to university students. Kefyalew’s doctoral research focuses on validating a screening tool for problematic alcohol drinking among primary health care attendees - Alcohol Use Disorder Identification Test (AUDIT). AUDIT has been extensively used in Ethiopia but has not yet been validated. Problematic alcohol use is increasing in Ethiopia and there is no appropriate instrument for routine screening and referral for treatment. 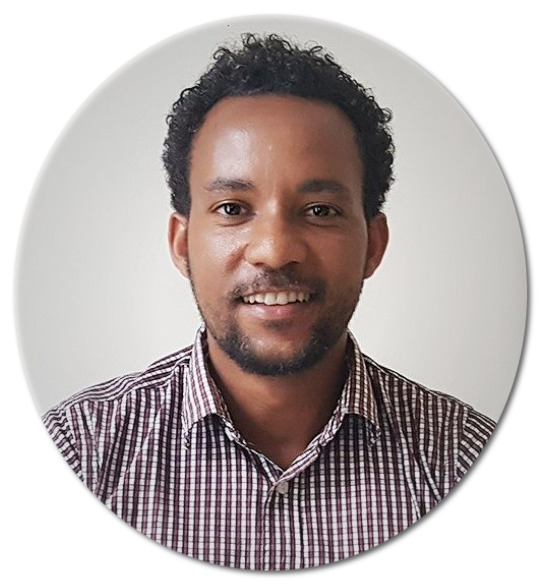 So in his doctoral study, Kefyalew will adapt and validate AUDIT, investigate the magnitude of problematic drinking and common psychiatric comorbidities among alcohol abusers in an urban sample in Ethiopia.